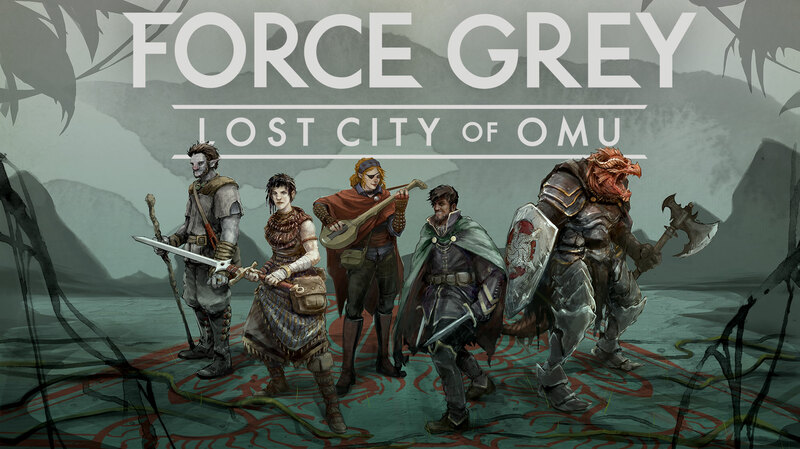 Last night, D&D’s web series “Force Grey” returned with its second season. Two episodes of the season, “The Lost City of Omu,” aired last night on Twitch. The celebrity-filled game explores content from the upcoming Tomb of Annihilation storyline, which includes exploration of the mysterious island of Chult. Pre-order Tomb of Annihilation on Amazon. Matthew Mercer of “Critical Role” is the DM of Force Grey, and actors Brian Posehn (“The Sarah Silverman Program”), Dylan Sprouse (“The Suite Life of Zack & Cody) and Utkarsh Ambudkar (“The Muppets”) are being joined by new cast members Joe Manganiello (“Magic Mike”) and Deborah Ann Woll (“Daredevil”). Future episodes will air at twitch.tv/dnd on Monday nights at 5 p.m. Pacific.